The CFTC’s Division of Market Oversight (DMO) made two separate announcements yesterday providing time-limited no-action relief to LatAm SEF LLC and GTX SEF LLC respectively. The no-action relief period is effective as of October 17th and provides relief to each firm against related CFTC action with specific regards to their respective SEF applications until November 19, 2013 at 12:01 am EST by which time the firms status must either have become temporarily approved SEF’s or denied by the CFTC. The original applications to register as an SEF were received by the CFTC towards the end of September from each applicant (September 25th by LatAm and September 30th by GTX ) and were some of the last received by the CFTC as the rush to the registration dead-line approached. Both LatAm SEF and GTX SEF subsequently requested no-action relief in the first few days of October following the Government shutdown (and in advance of the October 2nd SEF start-up date) which may have delayed these announcement (of no-action relief) as the CFTC was on a limited staff as reported by Forex Magnates earlier this month. LatAm SEF LLC currently operates a US based multilateral trading platform which brings together multiple third-party buying and selling interests in Mexican Peso interest rate swaps. The Gain Capital subsidiary GTX SEF LLC currently operates a U.S.-based multilateral trading platform which brings together multiple third-party buying and selling interests in various foreign exchange products, including non-deliverable foreign exchange forwards. Providing that the SEF application process has been relatively swift with 18 SEF’s having already received approval from the CFTC on a temporary basis, the addition of the LatAm and GTX (contingent on their being temporarily approved) would bring the total to 20. However, with regards to SEF’s in general the CFTC admits that they didn’t read the rulebooks in order to meet the arbitrary October 2 effective date and estimated a long and painful process as they insist on evolving revisions to SEF rulebooks while trading is going on. In his keynote speech during a CFTC compliance forum at the Edison Electric Institute (EEI) in Washington yesterday, CFTC Commissioner Scott D. O’Malia expressed disappointment with the Commission’s failure to develop a transparent rulemaking schedule that would enable market participants to plan for compliance with the massive new obligations imposed by these rules. Higher levels of transparency and higher standards for risk management and the obligations imposed upon firms as a result of the Dodd-Frank act are aimed to collectively have a positive impact on financial markets. The road to implementation and interpretation however has been a strikingly painful process for regulators and regulated entities alike. According to the CFTC commissioner’s keynote speech yesterday which was published on the CFTC website, the Commission ignored the express statutory mandate to exclude end-users from its reach and the swap dealer final rule requires entities to navigate through a complex set of factors on a trade-by-trade basis, rather than provide a bright line test. Mr. Omalia further added during his keynote that the definition of swaps is a good example of how the Commission failed to accurately interpret Dodd-Frank and broadly applied the swap dealer definition to all market participants. Evidence of the Commission’s flawed rules and their unrealistic compliance deadlines can be seen in the massive number of exemptions and staff no-action letters issued to provide relief from them. 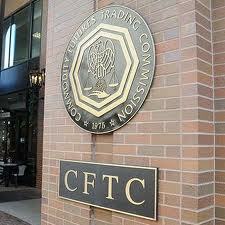 To date, the CFTC has issued over 130 exemptions and staff no-action letters. That amounts to more than two exemptions for every rule passed. 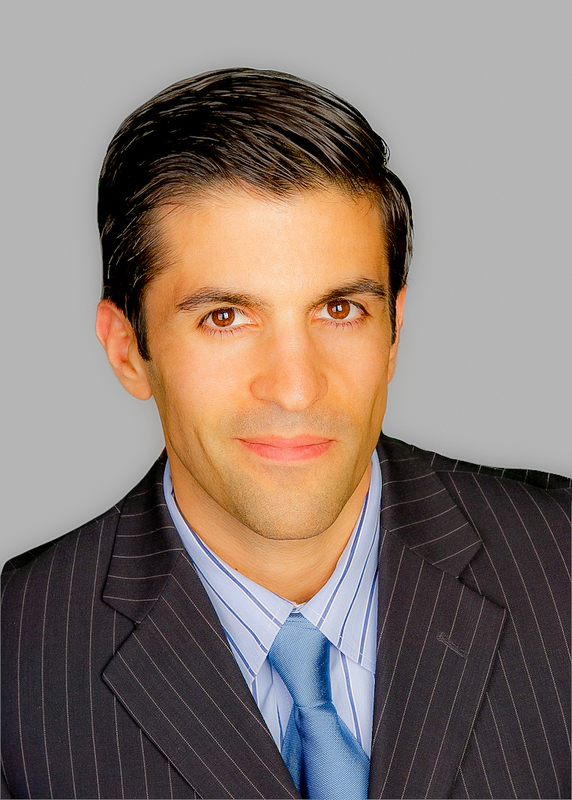 In nearly two dozen cases the relief provided is for an indefinite period of time – thus making them de facto rulemakings, which didn’t go through the Administrative Procedure Act or proper cost-benefit analysis, according to the keynote address made by Mr. Omalia yesterday at the CFTC compliance Forum in Washington. As far as the challenges for registration, the Commission’s new swaps regime has created multiple new categories of Commission registrants, and in each category there has been an inconsistent and uncertain process with the bar constantly moving for applicants according Mr. Omalia’a above mentioned keynote speech. For example, it has been ten months since the first swap dealer application arrived. Today, the CFTC has 89 temporarily registered applications totaling over 180,000 pages and hasn’t signed off on single application as complete or final according to the press release of Mr. Omalia’s above mentioned speech. Part of Commissioner Omalia’s conclusion during his keynote speech yesterday was that although in many aspects the amount of work that has been accomplished is remarkable – by both the Commission and the market members – to put in place trade reporting, mandatory clearing, and now the first stages of swap exchange trading, he maintained that the process used by the commission to accomplish these should not to be repeated. A third update from the CFTC’s Division of Swap Dealer and Intermediary Oversight (DSIO) was also announced in between the above mentioned SEF no-action relief updates on the CFTC website, which also provides no-action relief for certain non-us persons with regards to making certain calculations under the swap dealer definition. Namely under these definitions, very costly and highly complex de minimis calculations were imposed on swap dealers a year ago that caused energy firms to shift their trading from swaps to futures, literally overnight.